A contemporary ambiance, top notch equipment and a staff that is well versed with the latest trends and techniques, these are just some factors that make B Bounce Hair & Beauty and ideal spot to tend to your beauty needs. 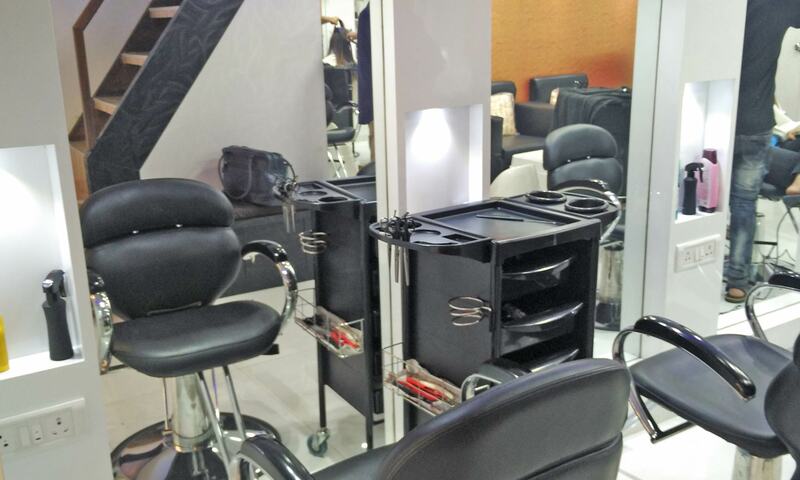 Located in Powai, Mumbai, B Bounce Hair & Beauty is a stylish salon that features spacious interiors with a plush setting. The staff here makes customer satisfaction a top priority and offers a wide range of hair care, skin and styling services to choose from, ensuring customers find the service that best suits their needs. Walk in to B Bounce Hair & Beauty and walk out with a bounce to your step.